Offered live music, traditional dances, and free food for all, with the participation of the social kitchen, "The Other Human". 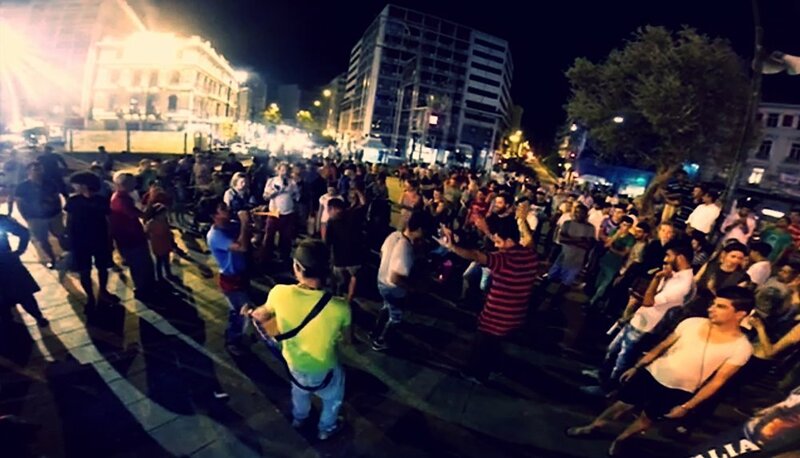 "The Sowing of the Seed" is an active, participatory, and dynamic celebration in Omonia Square. 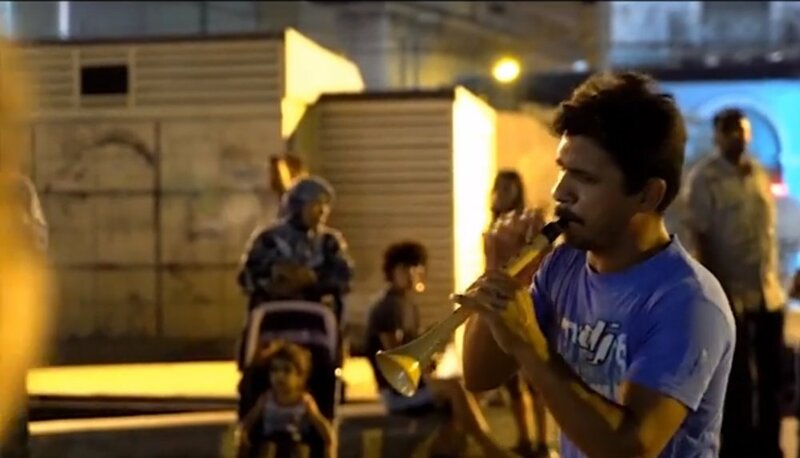 All together, networks of solidarity, the city's population, refugees and artists celebrated and danced with live music, making a symbolic act of sowing. Reviving the "Seeding Festival", which was traditionally an opportunity to celebrate and participate with the whole society. We meet, in Omonoia Square, to celebrate planting seeds from which will sprout new relationships, new ideas and new hopes. We highlight Omonoia Square as a focus for the new society that will grow through the concrete of the city center. Influenced by Foucault's concept of heterotopias, the action also draws from the ancient myth of Persephoni - the mythological narrative connecting to the festivities and rituals marking the time of the year when the sowing of the fields takes place in agrarian communities. 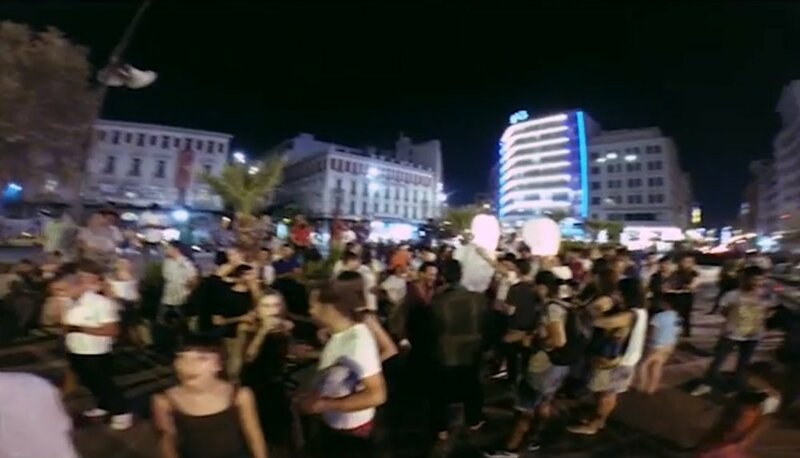 The action takes the form of a celebration in the center of the city, with ceremonial elements, held on the public space of Omonoia Square, which acted as a in-promptu social gathering with a large participation by the public. 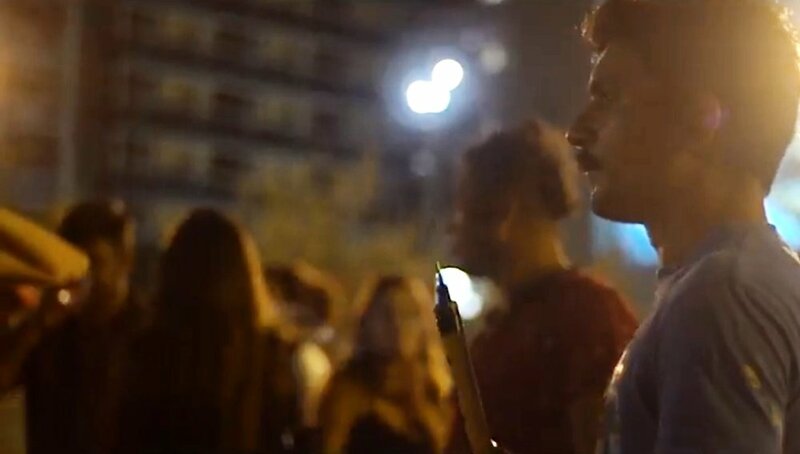 "The Sowing of the Seed" took place as part of ACTS OF ENGAGEMENT | CYCLE 1, which was organised and curated by Contemporary Art Showcase Athens in the context of the Athens Biennale AB5to6 "Omonoia".